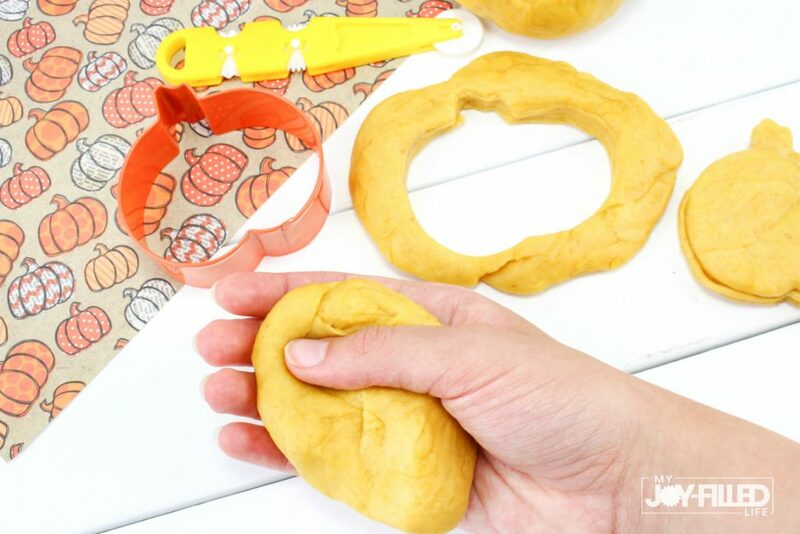 Your little ones (and you) will fall in love with the scent of this homemade pumpkin playdough! 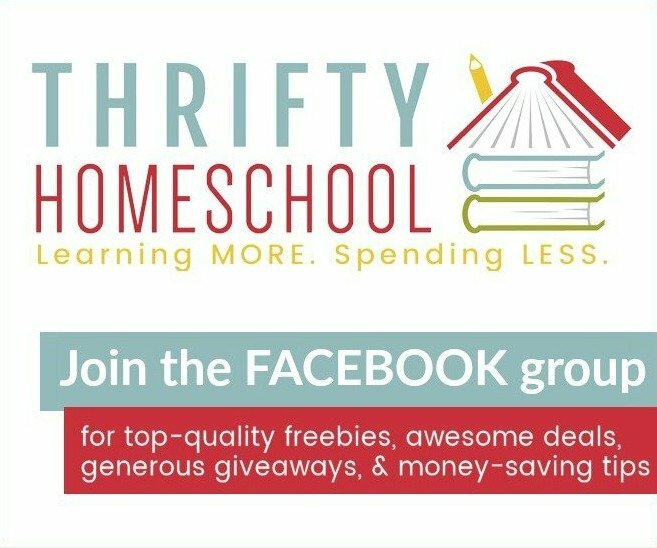 If there’s anything certain in life, it’s that little kids love playdough. The texture, the versatility, and the amazing things you can make are all part of the appeal of playdough. 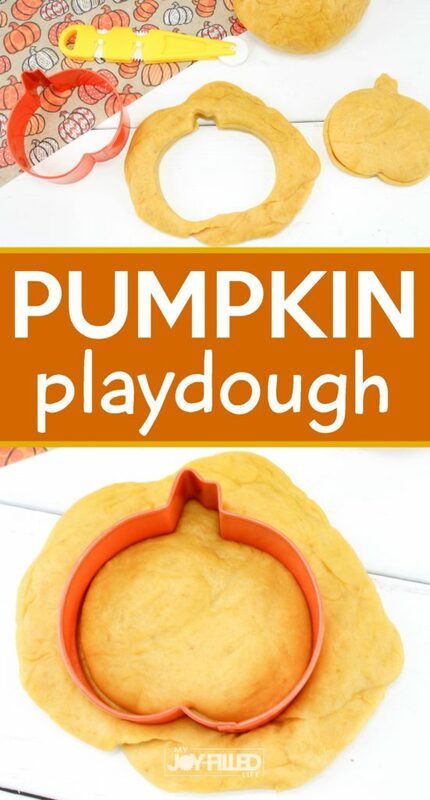 With fall upon us and everything pumpkin starting to pop up again, why not create something unique and fun with this playdough for fall? One of the coolest and quickest things to make is homemade playdough. 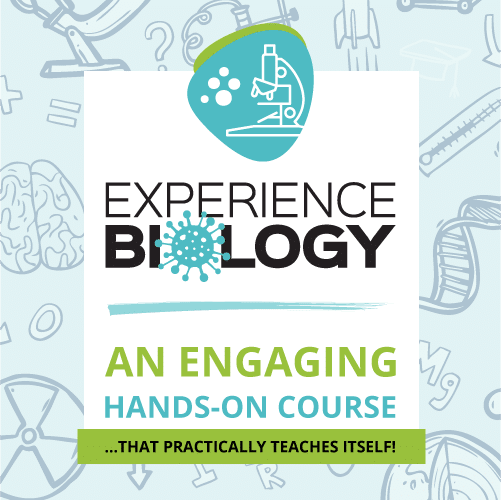 It doesn’t take much …just a few simple ingredients, and without much effort at all, you’ve got a ball of playdough just waiting to be played with. 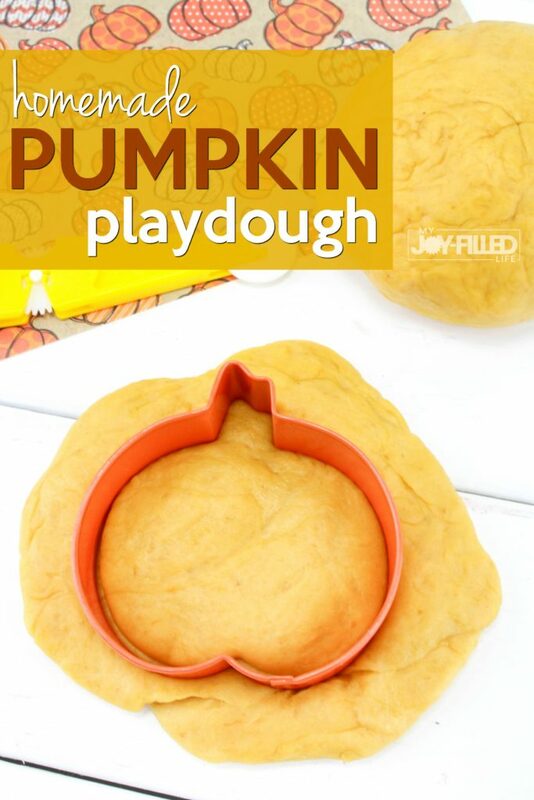 While this pumpkin playdough may “sound” a bit different, it’s similar to the good ol’ playdough that you know and love. 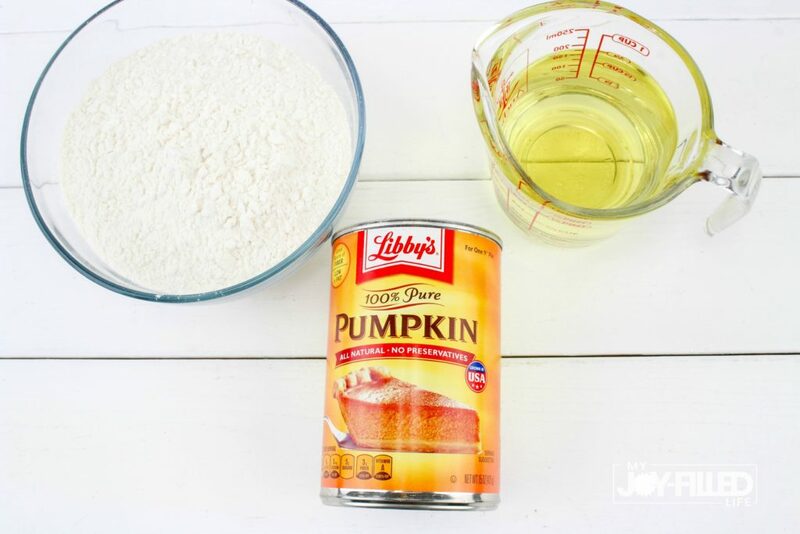 The main difference is that it smells like pumpkin, but seriously…how awesome is that? 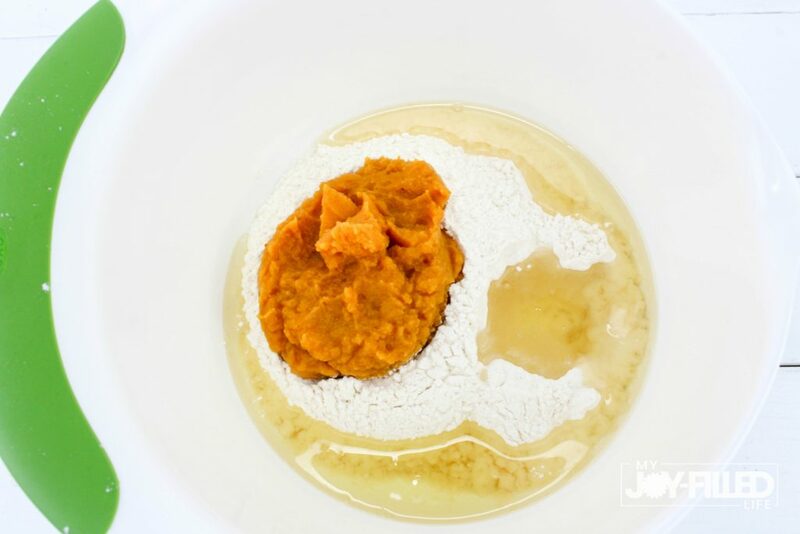 With just 3 simple ingredients and a few short moments of time, you’ll have homemade playdough that will smell just like pumpkin pie. While everything in it is edible, I can’t say that it’s necessarily good to eat. And it’s always a good idea to remind your little one that every bite of pumpkin playdough that they take, it’s less for them to play with during creative time. Take out of bowl and kneed for about a minute until flour is incorporated. 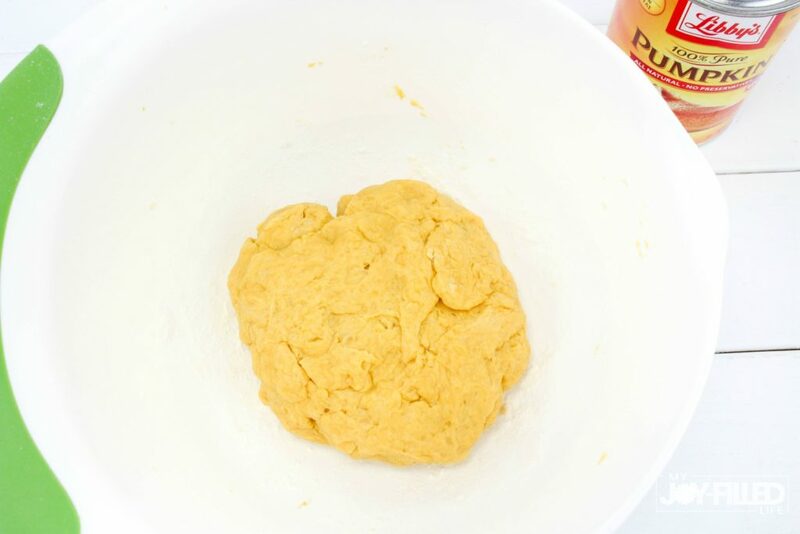 If playdough sticks to your hands, then add a little bit more flour and mix. Play on a wipeable surface, as it will leave a little oily residue. Store in an airtight container for continuous play.